Sometimes, you make a really good – you think – playlist and want to share it. 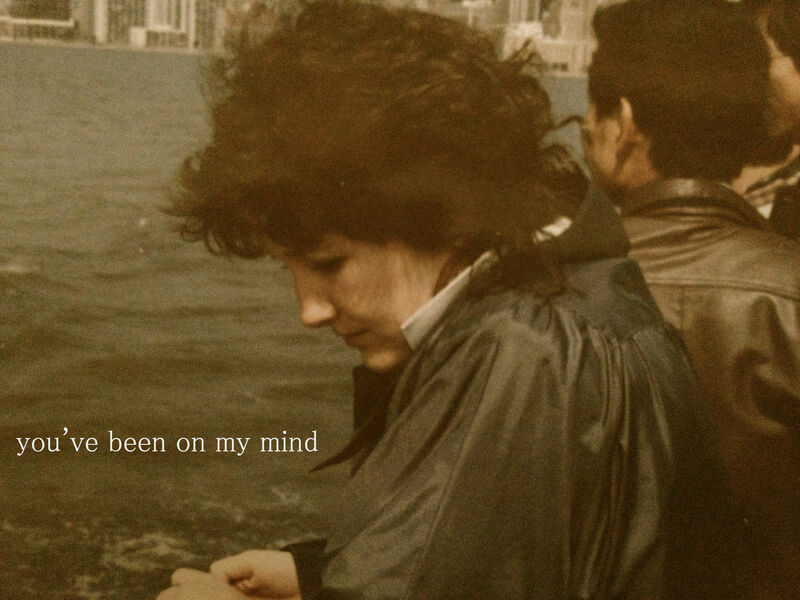 I went through the trouble of naming it, putting the name on top of an old photo I found of my mom and then putting the playlist and the photo in this post. Anyway, I’ve been slowly working on this one for a few weeks now. And today, I felt like it was ready, so. Enjoy! 26 The Go-Betweens, Love Goes On! Love the playlist, Haley, Killin’ it!